This week, we are celebrating our schools "unsung heroes" with an event called Stars in Our Schools. 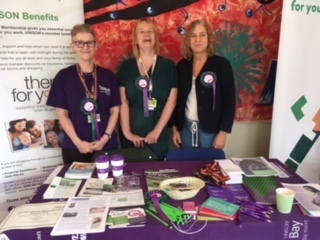 This is a national event from UNISON which is held in schools by the members to celebrate the roles that they carry out in supporting teaching and learning in the places they work. 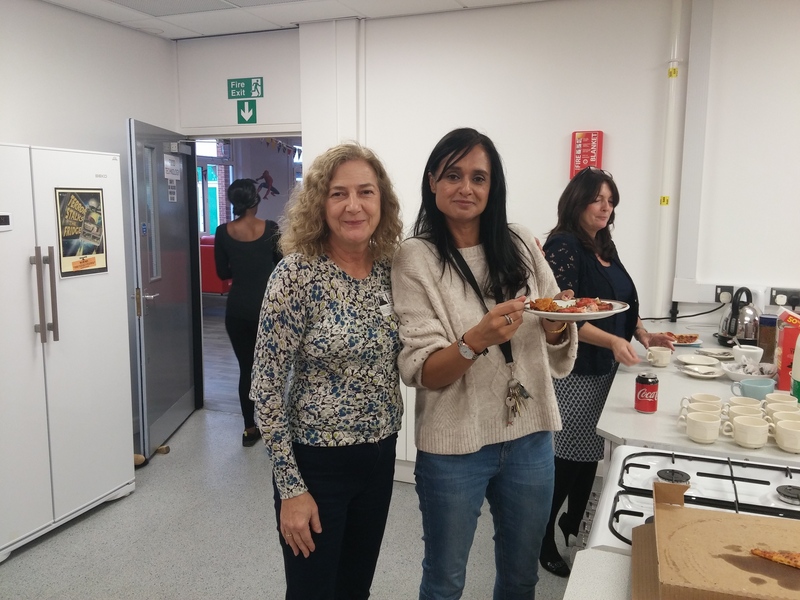 Pictured below is the UNISON Steward for Woodlands Special School, Naseem, along with Christina Sanna, Branch Secretary. 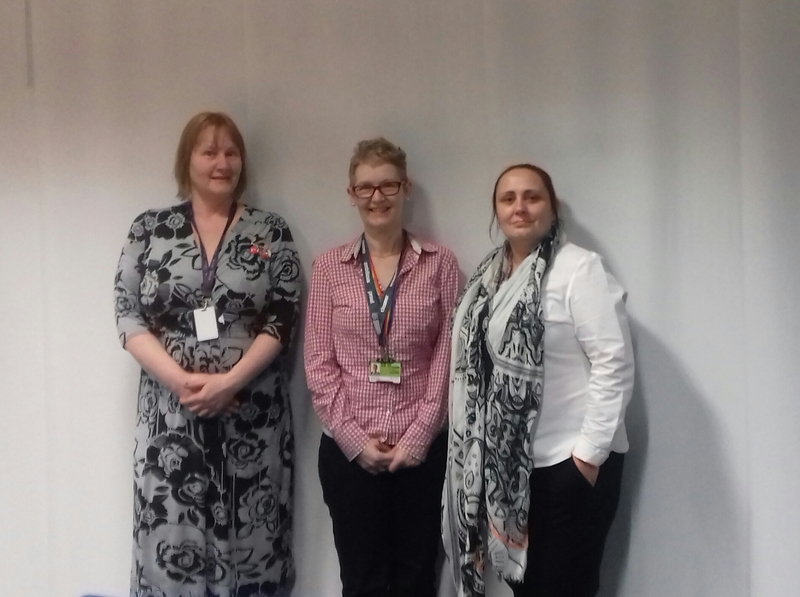 Welcome to our new Branch Women's Officers, (from left to right) Clare Copeland, Donna Rebouse and Carla Williams, who were elected at the Women's Self Organised Group meeting on 15 February. They will be organising a further meeting soon to share ideas about the group so look out for your invite. The last few days have proved just how important it is to build a mass movement against racism and fascism in Britain. The attack on Saturday by far right extremists on the TUC's bookshop Bookmarks in Central London shows that these people are gaining in confidence in the wake of Tommy Robinson's release on bail.